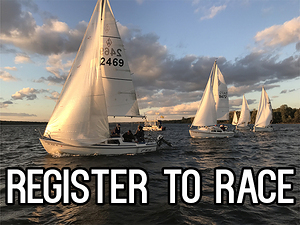 Registration for the 2019 season is open! 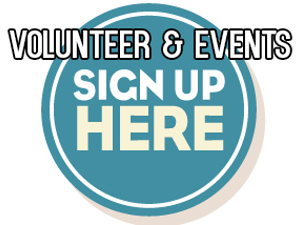 Check out our events and get registered! 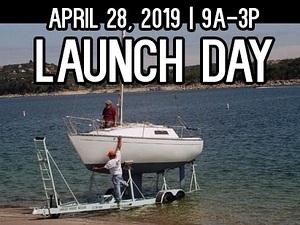 Sign up to help launch boats, or to obtain help getting your boat launched. This is a member only function, however, we currently are accepting new member applications. For all things "sign-up" related, check out our sign up pages. 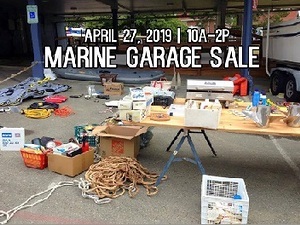 Do you want to rep your favorite local sailing club? Good news! 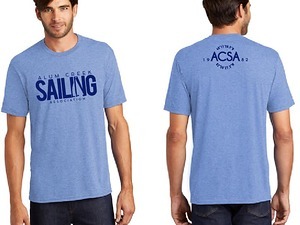 We finally have ACSA apparel. If you are interested in a shirt, please contact Cara Varvarosky to purchase.